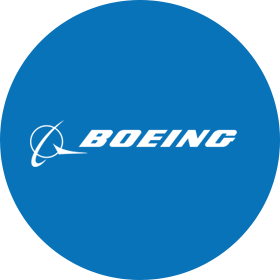 HC Pacific provides support for a variety of components across military and commercial applications throughout the Boeing Enterprise. 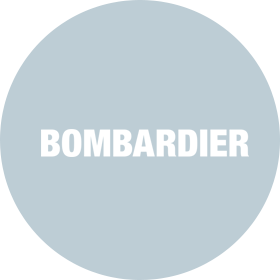 HC Pacific provides support for a variety of components across the Bombardier enterprise. HC Pacific is proud to support Textron with full support of various programs across land and aircraft platforms, complete comprehension of the Textron Decoder system, locating hard to find and obsolete hardware and delivering unmatched quality and complete traceability of all items supplied. HC Pacific provides full support of standard hardware, hard to find items, spot buys and supplier procurement. We also supply make to print, hard to find items to conform to DFARS. 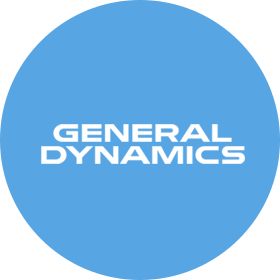 We are proud of our 90-100% quality, conformance and delivery record and to be the recipients of the General Dynamics 2016 Preferred Supplier Award. 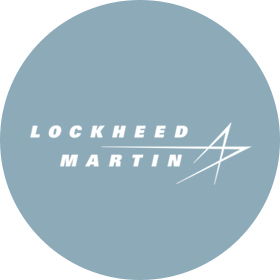 HC Pacific provides support of Lockheed P-3 Aircraft Parts among many other platforms, full support of standard hardware, hard to find hardware and electronic items and make to print parts. 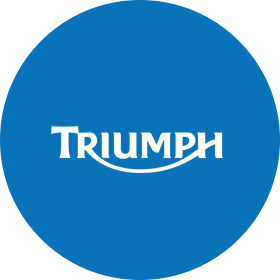 We are proud of our 95-100% quality, conformance, first article reports and delivery record. HC Pacific is proud to provide engineering support for over 15 years and support the Fleet Ballistic Missile Program in locating hard to find parts. Empower your supply chain with HC Pacific OEM Solutions.